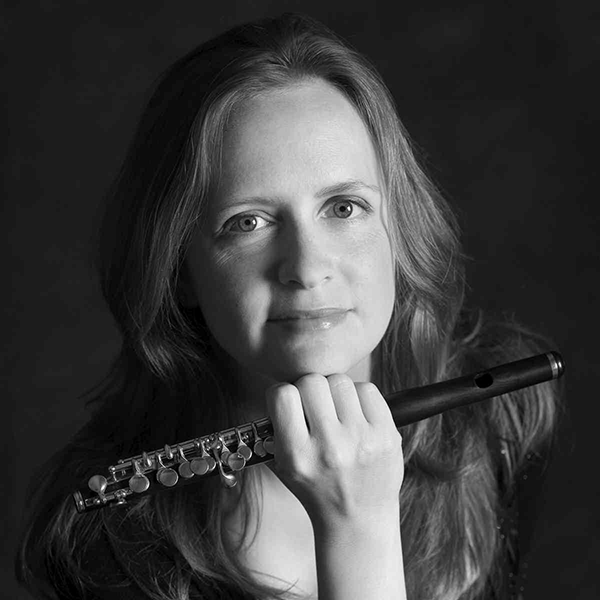 ​In this hour-long class Stephanie Mortimore works with two students on orchestral excerpts and technique for piccolo. This class is for piccolists and flutists who wish to become more confident in playing the instrument. Stephanie Mortimore, Principal Piccoloist for the Metropolitan Opera Orchestra since 2009, has performed widely, won many awards, performed on three Grammy Award winning recordings, and taught numerous master classes. She received her Master of Music degree from the New England Conservatory and Bachelor of Music from DePaul University. She also studied at the Conservatoire de Genève, and from Geralyn Coticone, Paula Robison, Fenwick Smith, Mary Stolper and Keith Underwood. Enroll for immediate access to the 60-minute class recording. This class occurred September 2017. You can watch the class recording at your convenience. You will receive immediate access upon enrollment. Just finished the piccolo master class with Stephanie Mortimore....WOW, very helpful! thank you! !